A unique one of a kind jewel that you won't find anywhere else!! 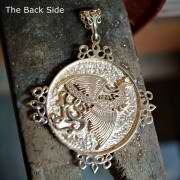 I am very excited to share with you a creation that for me has been one of the most complex and interesting pieces that I have worked on in my life. 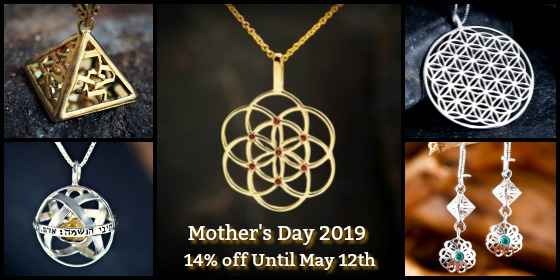 My desire to bring you a jewel that is meaningful and personal to each and every one of you inspired me to live up the challenges that this jewel presents. 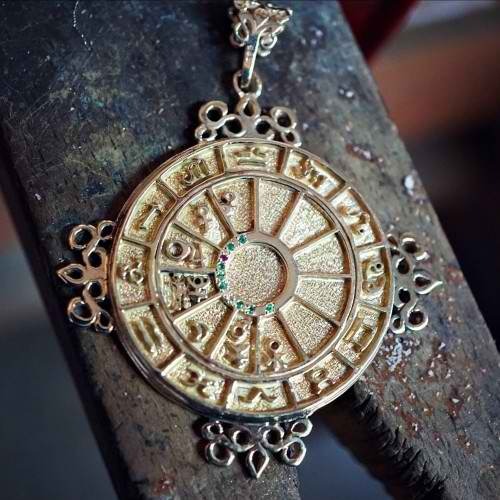 For a long time I've been looking for an idea for a one of a kind talisman that will capture your full strength, balance, potential and the true essence of who you are and what is your destiny, so when astrologer Michael Ofek gave me the idea of reviving the lost art of creating a powerful personalized talisman I took the challenge and after consulting with him I came up with this design. 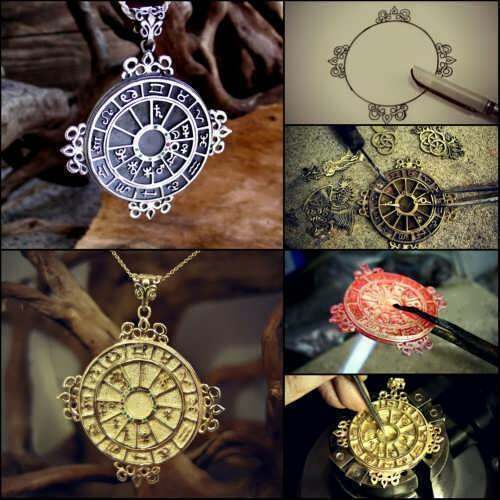 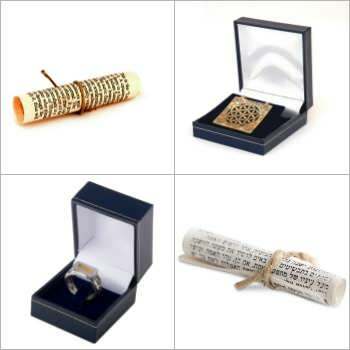 At the time of ordering the talisman, you send us your date, time and place of birth as accurate as possible. 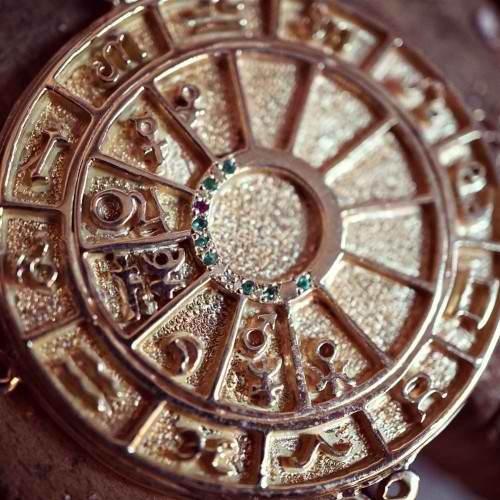 Our in-house astrologer - Michael Ofek prepares your birth chart and analyzes it to find the exact time that the configuration of the planets is in it's most balancing, empowering and strengthening state in correlation with your birth chart and contains your maximum potential. 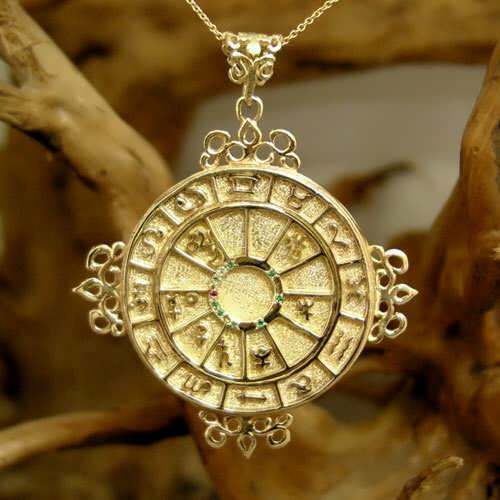 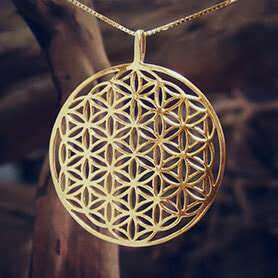 I will assemble the pendant at that exact point of time when the configuration of the planets is in an optimal position according to your birth chart and in a celestial window of opportunities that stress your full potential and resolves difficult combinations. 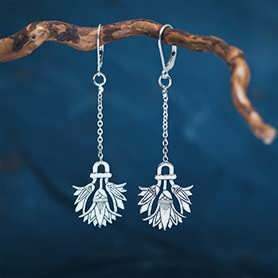 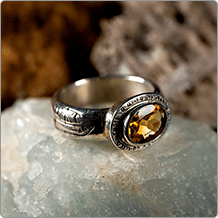 In order to understand the unique significance of the jewelry piece, one has to understand what is a talisman. 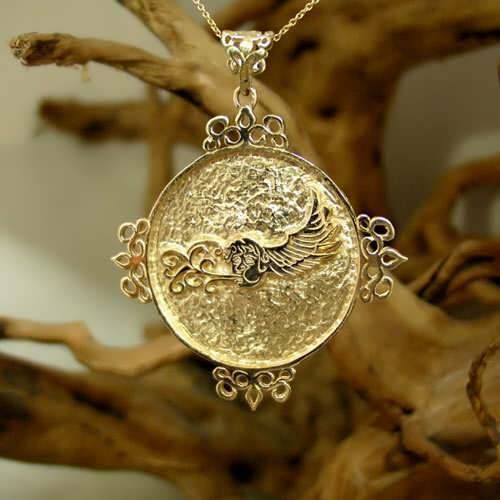 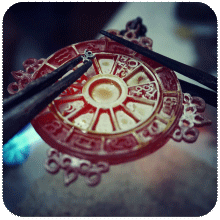 The word talisman comes from the Greek word "telein" which means "to complete". 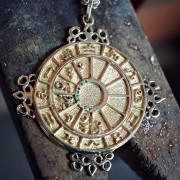 In ancient times, when someone was interested in a talisman, he/she would go to the priest/priestess or to the wizard/sorceress, or to a community elder who had an astrological/astronomical and esoteric knowledge; and would request from him/her a talisman. 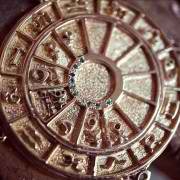 The priest/ess would check his/her birth chart and check, with the help of astronomical knowledge, what are the weak points, the strong aspects and the perfect correlation of planets alignment and exaltation that will bring this person to his/her full potential and strength. 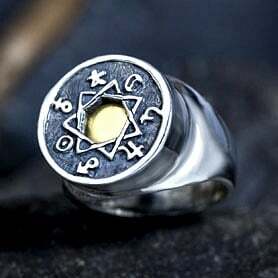 After that, the priest/ess would look for a future planets alignment that will capture this specific empowering state and will create a sacred object at that specific celestial window of opportunities with a unique combination of stones, sigils or symbols. 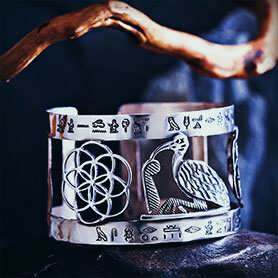 Today, we do not have a similar personalized sacred and esoteric tool for power, strength and realizing one's destiny and self-fullfilment. This is the reason that despite the difficulties, I persisted and created a jewel of this type. 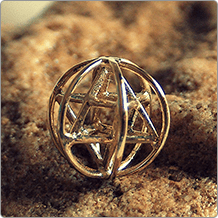 The Personal Cosmic Sigil pendant is a very complex piece but this challenge invigorates my passion even more for bringing you meaningful and innovative talismans.